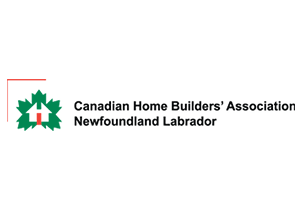 Habitat for Humanity Newfoundland and Labrador is proud to partner with organizations that consider affordable homeownership a priority for our community. 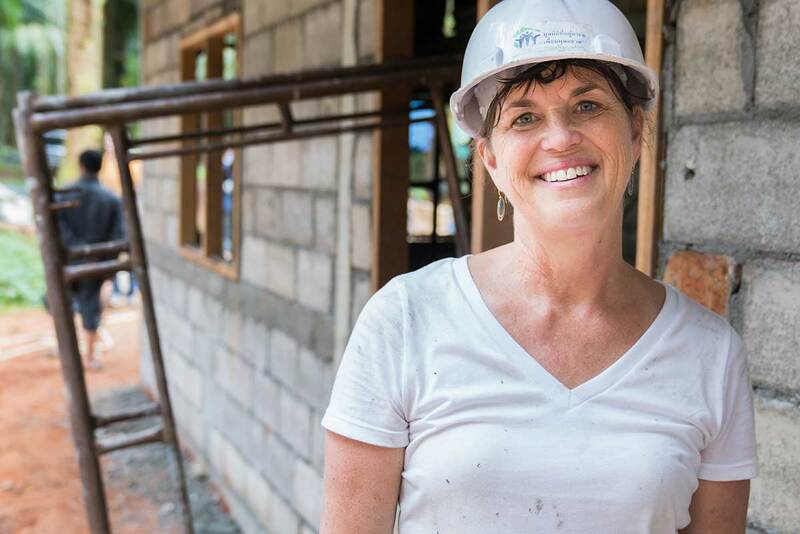 The following companies and organizations donate cash and/or in-kind support that support operations and directly or indirectly helps us build homes with families. Together, we are making a difference! 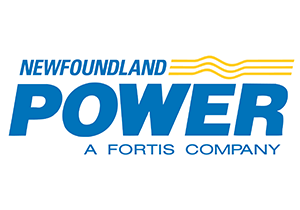 Newfoundland and Labrador Housing Corporation is an ongoing friend to Habitat for Humanity NL, and contribute in a wide variety of ways. 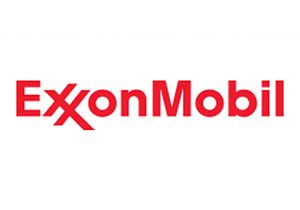 ExxonMobil is a contributor to Habitat NL locally, most recently contributing to two builds in 2014 and 2015. 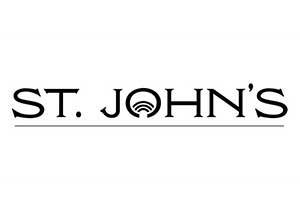 The City of St. John’s has contributed the land upon which Habitat for Humanity homes have been built in St. John’s, as well as a variety of other supports. 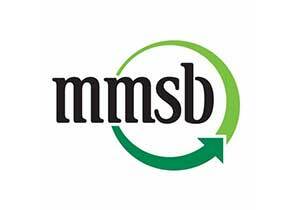 The MMSB is a major contributor to the Restore, and their support helps us divert quality building materials and other goods from the landfill. 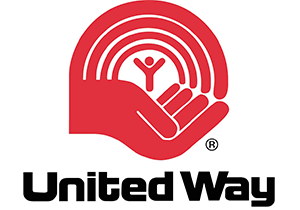 United Way is a major contributor to the ReStore, and they mobilize a corporate volunteer base that help get our work done. 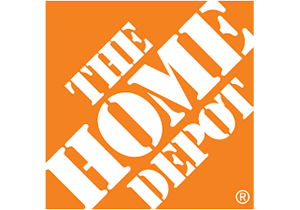 As a non-profit organization, Habitat for Humanity relies on sponsorships from the public, small businesses, and corporations. Even the smallest donation amounts allow us to keep costs low for our partner families. If you are interested in sponsoring Habitat for Humanity. Please contact swhiffen@habitatnl.ca for more details. Become a partner today. 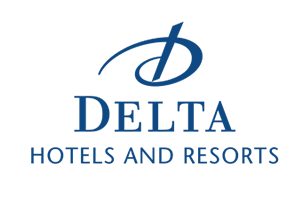 We have partnering programs for organizations of all sizes. 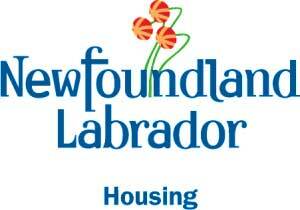 Email us at contact@habitatnl.ca. Habitat for Humanity NL has a volunteer board of directors and numerous standing and ad hoc committees, communications, marketing & fundraising, the ReStore, Family Selection, Family Support and others.